Oasis Spa takes you on a journey to exciting new worlds of delight, rejuvenation and well-being. Every aspect has been artfully crafted to create a personal paradise where sophisticated treatments balanced between contemporary and traditional produce a transforming experience. 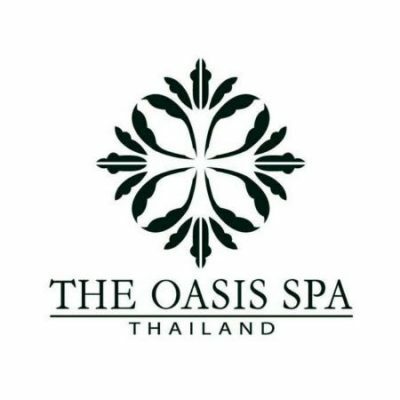 From Bangkok, Chiang Mai, Phuket, to Pattaya, Oasis Spa’s gentle, highly-trained therapists use specialized treatments and products that go “above and beyond” to awaken a better you. This commitment to excellence has resulted in countless awards over the past 14 years.